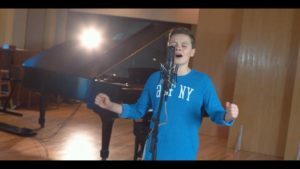 Twelve-year old Luke Harrison was describing what it was like in a studio in the US, recording the first song he’d written. 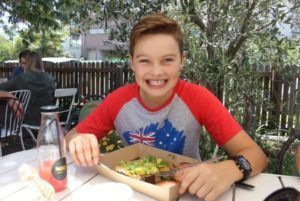 Here’s how Luke’s story unfolded in a phone hook-up to Vision radio’s breakfast show Rise and Shine recently with hosts Robbo and Becci. It was young talent time on the program and no second guesses who the talent was. 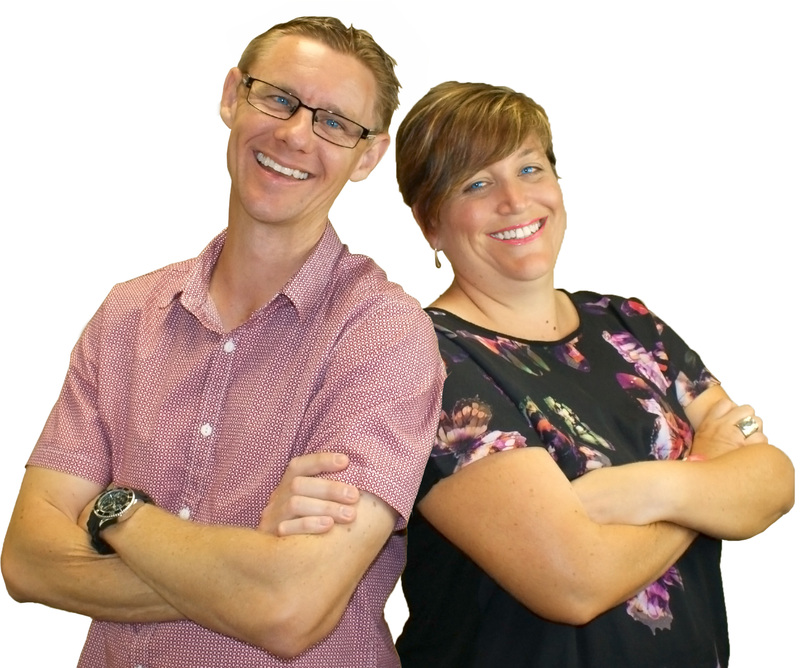 For once it wasn’t either of Vision’s extremely talented and some might dare to say, ageing gracefully radio personalities Robbo and Becci. They humbly stood aside to allow this young and very gifted young man take centre stage. 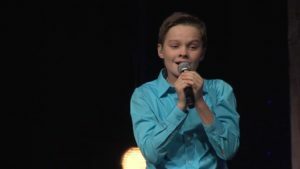 And it’s on the stage and in front of the footlights where this young singer, performer, actor has spent the bulk of his time entertaining and uplifting theatre-goers and worshipers in 2016. So what is it that this veteran twelve year old from the Gold Coast Queensland does so well? It’s an understatement to say that Luke just sings very well. There’s far more to Luke than just his talent. But why don’t we let Luke do the talking and Becci and Robbo ask the questions. “Tell us what’s been going on with you?” Becci quizzed in her friendliest interrogating manner. No question about it. Luke was up for it. “Yeah, well I’ve had an amazing year so far. I started off with The Sound Of Music this year. I was Friedrich at QPAC (Queensland Performing Arts Centre). That was with Amy Lehpamer and Cameron Daddo,” Luke recalled. “And then in June I performed in Los Angeles with Christ’s Church of The Valley and I sang ‘The Prayer’. “It’s been a great year so far,” Luke quipped. Luke writing his first song and recording it in the US triggered Robbo’s alarm bells. Was this a ‘too good to be true’ story? Was Robbo going to demand from Luke some sort of verification that this Luke was the ‘real deal’ and not a child prodigy impersonator? The answer – ‘yes’. “And just remind me, how old are you Luke?” Robbo tactfully asked, applying his most quizzical tone. “Wow! That’s amazing! Amazing!. 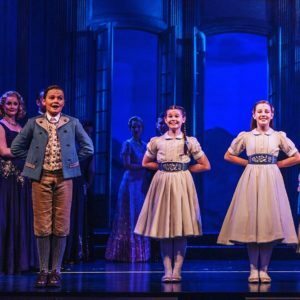 And that’s not all, you’re rehearsing at the moment for some other things,” Becci prompted. Luke turned to his mental diary to gaze at his appointment schedule for the days, weeks and months to come. “I’m rehearsing for Mary Poppins which is my musical at school. And on New Year’s Eve I’m performing at QPAC with The Queensland Pops Orchestra. 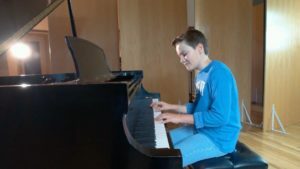 I’ll be doing a solo and performing a duet with Mirusia, who is Andre Rieus’ lead soprano,” Luke said. Now that Luke had established his credentials as a serious talent, it was interview decision time for ‘the show must go on’. Becci wanted to know where Luke’s national and now international performing career had its beginnings. Luke started playing piano when he was just a four-year old. He also plays cello, drums and percussion. “And then as I got older I started joining choirs and then I started to win competitions and eisteddfods. 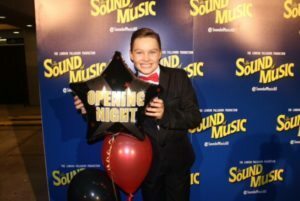 It then became clearer to me that I could actually sing and the journey continued from there,” Luke reflected, saying this year has been the biggest with The Sound of Music. 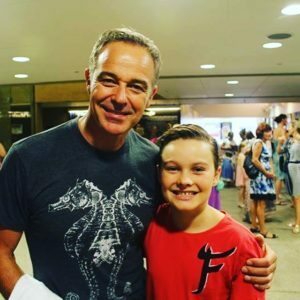 Becci then prompted Luke to reach for the stars and reveal to Vision listeners across Australia what his dreams and goals were for the future. Luke summed it up in five words. “I really want to sing!” Luke declared, but there was more to it than just singing for singing’s sake. “My goal in singing is to really touch lives and change lives for the better,” Luke confessed. As already mentioned, Luke’s composed and recorded his first song. “It’s called ‘Heaven’s Song’ and I discussed it with my record producer Jeff Jenson in the US. We talked about how it feels when I’m on stage and he gave me topics to journal about and one of those topics was that,” Luke said, saying that’s when they started the song writing process. Next came the recording of the song. “And so we worked on the song recording it along with two other songs for a few days,” Luke explained. This had Robbo scratching his head. What’s that actually like? “Did you adapt to that quickly or was it a process to become comfortable in a studio? Robbo asked. Luke Harrison said when he was in the studio singing he needed to adjust quickly to the surroundings. “for me I’d never been in a recording studio before so it was really good getting to know how it worked, the people there, and that was a great part of it,” Luke described. Both Becci and Robbo complimented Luke on his professional approach to the experience, commenting on how he was taking it all in his stride. In Luke’s words it was good to have it all together. Robbo wanted to know how Luke handles his nerves and if he’s had to deal with stage fright. Luke said he always prays before a performance. “I ask the Lord to watch over me and keep me safe while I’m singing. And I always raise my hands when I’m singing to God,” Luke said before recalling what happened when singing in Los Angeles. 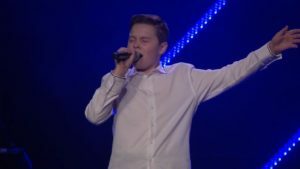 Luke has several online addresses where readers can find out more about his past and present commitments and hear and watch Luke perform. Luke’s song, ‘Heaven’s Song’ is due to be released in January 2017.